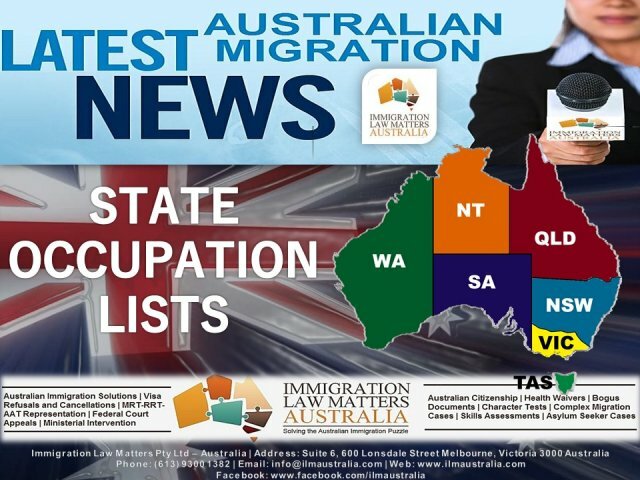 A number of states and territories have updated their skilled migration occupation lists and requirements for nomination for 2018/19. Each state and territory has its own specific requirements matched to local needs. Below is a list of occupation lists for each state and territory. Immigration SA has also released its list of occupations with revised availability and special conditions. South Australia’s Occupation list contains 172 occupations for State Nomination for Skilled Migration and a Supplementary List of all other occupations on the STSOL (297 occupations) is available to those with no employment offers, including international graduates of SA, skilled migrants who have worked in SA for at least 12 months, immediate family members permanently residing in SA for 12 months or those with high points. Subclass 190 applicants seeking NSW state nomination require occupations on the NSW Priority Skilled Occupation list. Applicants for Subclass 489 require occupations on the NSW Regional Skilled List which details specific occupations for various regions. Canberra residents are eligible to apply for ACT Subclass 190 nomination if their nominated occupation is listed as ‘open’ on the current ACT Occupation List. Overseas residents are unable to access ACT Subclass 190 nomination at this time. The ACT offers streamlined nomination for holders of a PhD completed at an ACT university with occupations on the ACT List. Victoria has a number of occupation lists for eligible applicants, including Subclass 190 state nomination occupation lists and Subclass 489 Skilled Regional occupation lists. 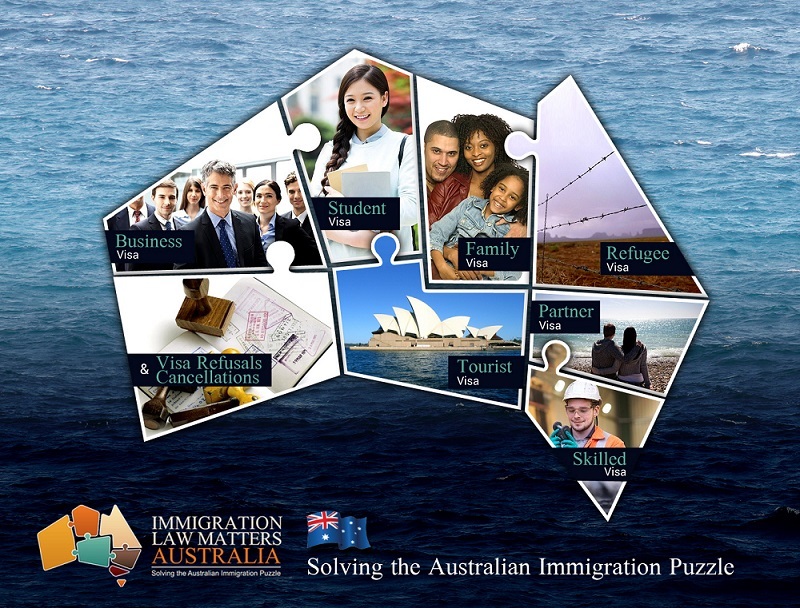 The Queensland Skilled Occupation List is divided into two streams for onshore and offshore applicants. Queensland has removed Engineering Technologist for all lists due to large numbers of applications for that occupation in July 2018. A list of occupations for Queensland post graduate alumni is also available. Western Australia nominates eligible migrants for the Skilled Nominated Subclass 190 and Regional (Provisional) Skilled Nominated Subclass 489 categories for applicants with occupations on the WA Skilled Migration Occupation List. The Northern Territory also operates a Designated Area Migration Agreement (DAMA). Previous: 𝗦𝗸𝗶𝗹𝗹 𝗦𝗲𝗹𝗲𝗰𝘁 𝗨𝗽𝗱𝗮𝘁𝗲 – 𝗔𝘂𝘀𝘁𝗿𝗮𝗹𝗶𝗮𝗻 𝗦𝗸𝗶𝗹𝗹𝗲𝗱 𝗠𝗶𝗴𝗿𝗮𝘁𝗶𝗼𝗻 – 𝗲𝗳𝗳𝗲𝗰𝘁𝗶𝘃𝗲 𝟭𝟭 𝗔𝘂𝗴𝘂𝘀𝘁 𝟮𝟬𝟭𝟴.